We get it. Change is hard, and complying with yet another federal mandate can be annoying. Plus, logging hours of service (HOS) on paper is as much a part of a trucker’s day as black coffee and good music. Your drivers will spend about 20 fewer hours on logging every year. FMCSA estimates that truckers will reduce the time they spend logging their HOS by 4.5 minutes a day, and save more time filing and forwarding that information. That might not sound like much, but over the course of a year it adds up. 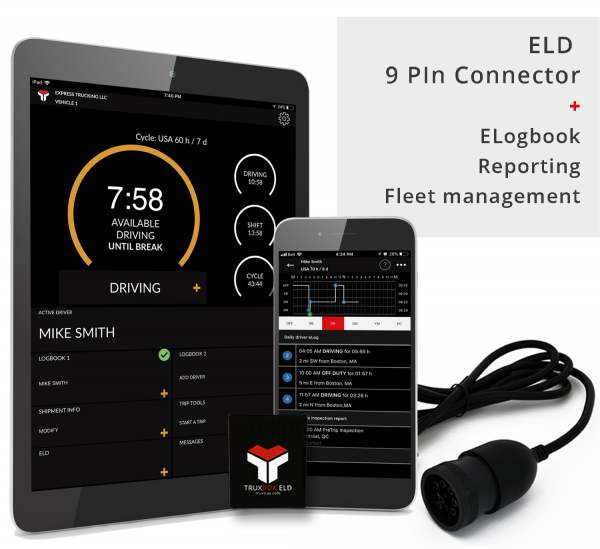 Your ELDs will yield paperwork savings of $705 per year. 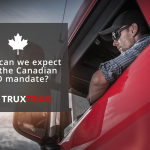 The TruxTrax system, on the other hand, costs just $240 for a one-year subscription. 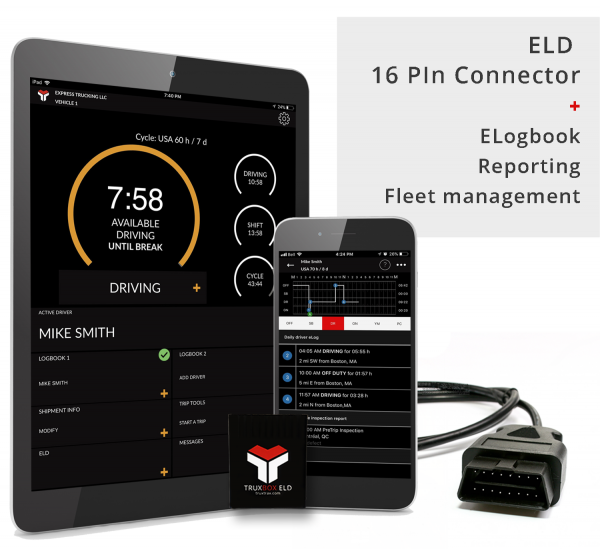 Your ELD will make other paperwork easier, too. You can generate IFTA and IRP reports straight from the TruxTrax dashboard. Plus, TruxTrax automatically registers when your truck crosses a state line, so you can generate state mileage reports instantly. You’ll reduce your fuel costs. TruxTrax doesn’t just log HOS—it gives you GPS tracking of all your trucks in real time. 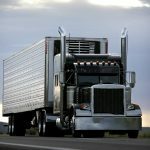 Knowing when your trucks are moving—and how fast—can help you reduce idle time and speeding to save serious money on fuel.